RICHMOND, Va. (CN) — A model-train company chugged its way into the Fourth Circuit to defend its business against trademark claims by New York’s Metropolitan Transportation Authority. Based in Columbia, Md., Mike’s Train House has for over 35 years manufactured and sold model trains and subway cars throughout the United States. Train enthusiasts have looked its way for over a decade, according to the complaint, for replications of the cars that run in New York, which has the largest public-transit system in the country. Though the MTA first sent Mike’s a cease-and-desist letter in 2006, alleging trademark and trade dress violations, Mike’s says the agency never pursued its claims. That changed this year, however, when New York approved $27 billion dollars in funding for MTA to overhaul its aging system. With the MTA threatening to sue over the issues it dropped a decade earlier, Mike’s complied with the cease-and-desist letter and filed suit in Maryland. A federal judge dismissed the complaint last month, however, prompting Mike’s to file an appeal last week with the Fourth Circuit in Richmond, Va.
Mike’s says the threatened litigation is barred by the fair-use doctrine and the First Amendment, but U.S. District Judge J. Frederick Motz found that the court lacked jurisdiction. Neither the MTA, Mike’s Train House nor its attorney, John Dabney, have returned requests for comment. Dabney is with the Washington law firm McDermott Will & Emery. 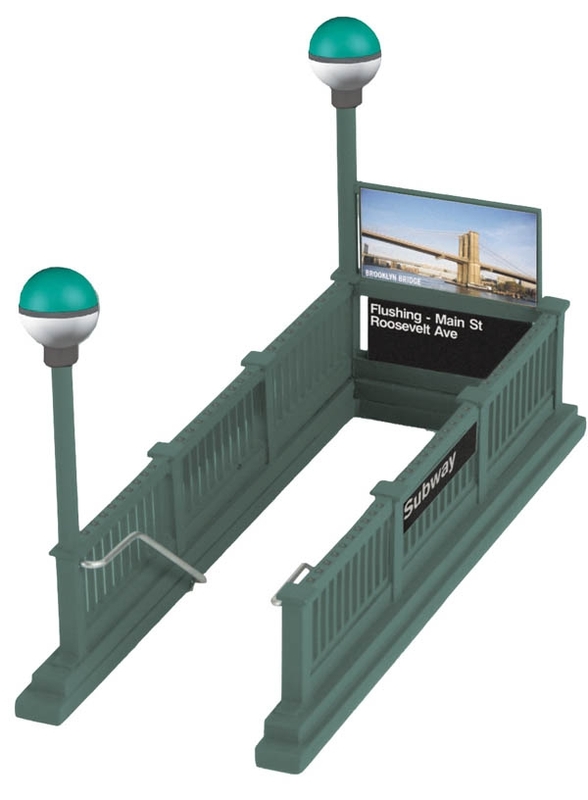 “MTA does not own valid copyrights to the street names,” the complaint states.